AMT filers can't write off home equity debt interest. Cash out refinancing isn't just a relatively low cost way to access cash. 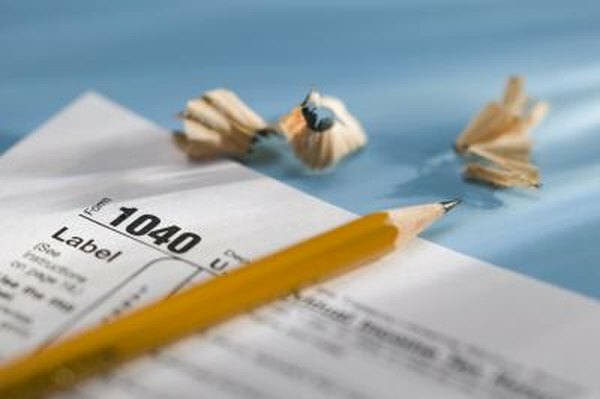 It's also a tool that, if used correctly, can help you lower your tax liability. While the Internal Revenue Service won't let you use it willy-nilly, you can pull cash out for your house or for any other purpose and still write off at least a portion of your interest. A mortgage refinance's biggest drawback is one of the biggest advantages from the perspective of reducing tax liability. When you refinance your mortgage, you restart the amortization process. The newer a loan is, the higher the proportion of your payments that are made up of interest, and the more you can write off. At the same time, taking cash out also increases your loan balance. This also increases the amount of interest you pay and the size of your write-off. You can pull as much cash out of your first or second house as you want, but the IRS caps the amount of interest you can write off. Specifically, you can deduct the interest on your first $1 million in "home purchase debt" and the interest on an additional $100,000 of "home equity debt." Home purchase debt is any debt that you take out to buy, build or improve your home, while home equity debt refers to anything you borrow against your house for any reason. These distinctions don't have anything to do with the type of loan you take, though. This means that if you replace your first mortgage with a cash-out refi and spend $50,000 of it on retiring other debt, that $50,000 is considered home equity debt. On the other hand, if you take out a $150,000 home equity loan and use it to install a home theater and a wine cellar, it's considered home purchase debt. As long as your loan falls within the IRS' caps, you may also be able to deduct your points. If you paid discount points to buy your rate down and you paid them by writing a check at the closing of the loan for at least the amount of the points, you can write them off as prepaid interest. However, you'll need to spread the deduction over the life of the loan. For example, if you pay $8,000 in points to buy down the rate on a $400,000, 30-year loan, you can write off $267 per year. If you're subject to the alternative minimum tax, one of the few deductions that survives its draconian limitations is the home mortgage interest deduction, but it doesn't escape unscathed. The IRS lets you keep your home purchase debt write-off, but eliminates the ability to deduct home equity debt. As such, taking out a cash-out refi for purposes other than improving your house won't reduce your taxes as much as you might think. The Mortgage Professor: Mortgage Amortization: How Does it Work? Is a Financed Medical Expense a Tax Deduction?